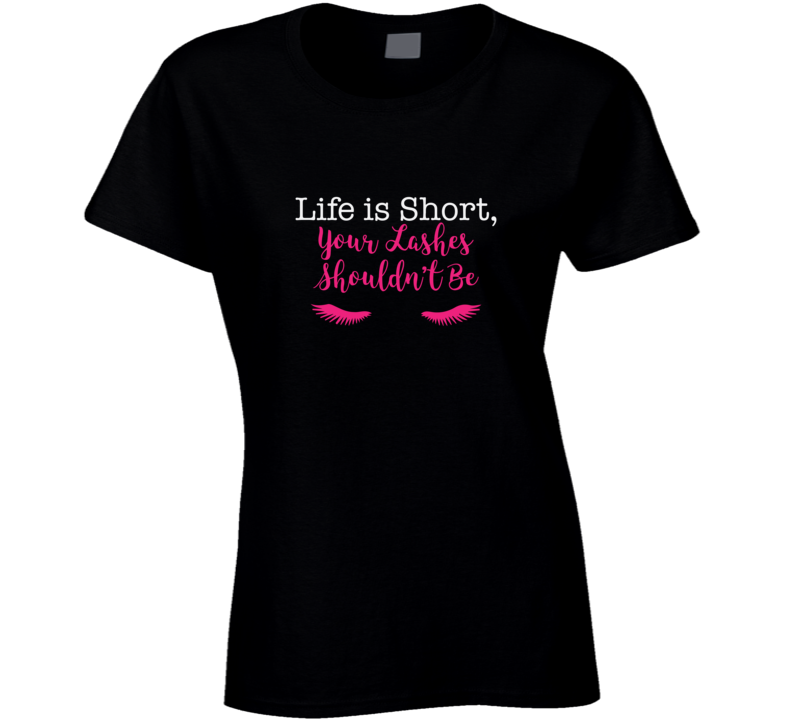 Life Is Short, Your Lashes Shouldn't Be Funny Eyelash Extension Ladies Esthetician Professional Beauty Makeup Artist T-shirt comes on a Black 100% cotton tshirt.  Life Is Short, Your Lashes Shouldn't Be Funny Eyelash Extension Ladies Esthetician Professional Beauty Makeup Artist T-shirt is available in a number of styles and sizes. This Beauty tshirt ships via USPS.